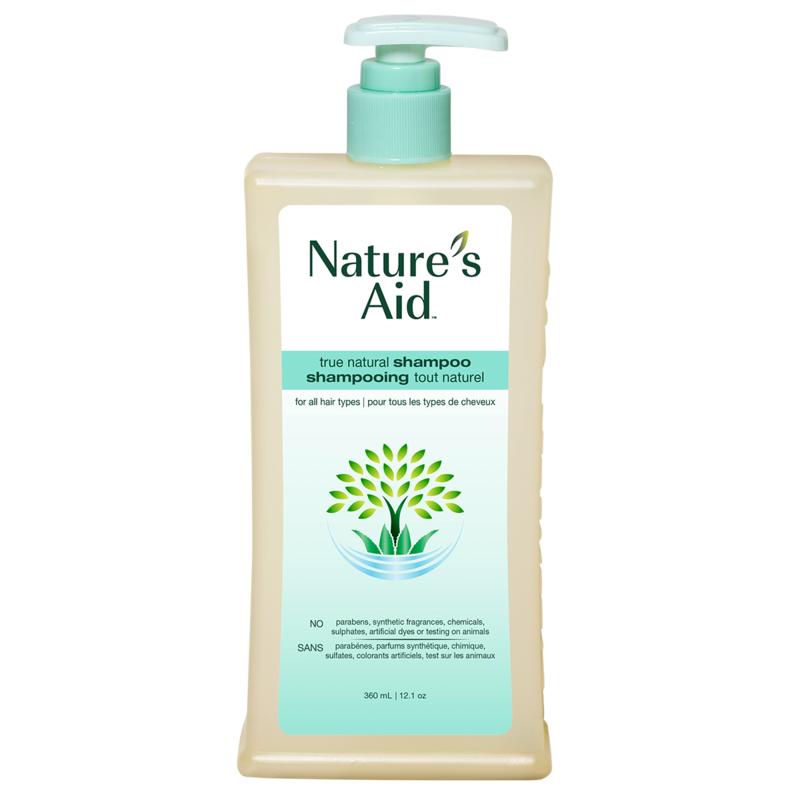 © 2019 Nature's Aid. site design by cgwebdesign.org. 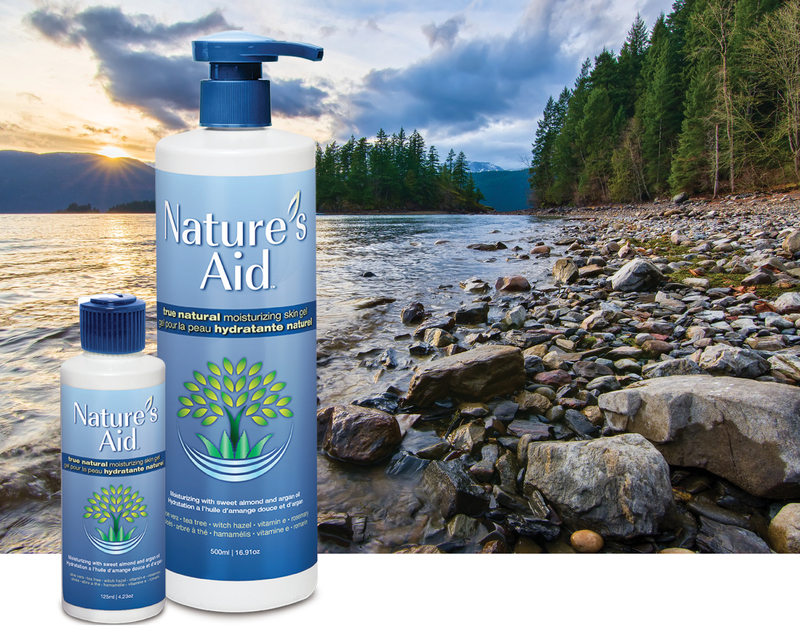 Sign up for our Newsletter for the latest Nature's Aid and natural health news, PLUS receive 20% off your next order.